Never fear Mindsetters! We are here every step of the way to support you in your Supplementary Exams! Below are a list of lessons that cover all of the Physical Sciences P2 topics. So, download the notes, watch the videos & give it your best! 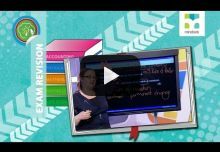 In this live Gr 12 Physical Sciences Exam Revision show we take a close look at questions and answers relating to Chemical Calculations. 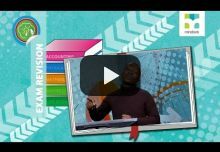 In this Exam Revision lesson we take a close look at Gr 12 Physical Sciences questions and answers relating to Organic Molecules. 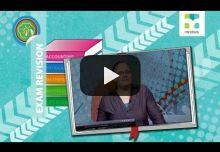 In this Exam Revision lesson we take a close look at Gr 12 Physical Sciences questions and answers relating to Organic Reactions. 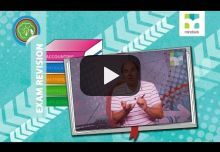 In this live Gr 12 Physical Sciences Exam Revision show we take a close look at questions and answers relating to Rates & Chemical Equilibrium. 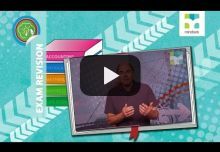 In this live Gr 12 Physical Sciences Exam Revision show we take a close look at questions and answers relating to Acids & Bases. 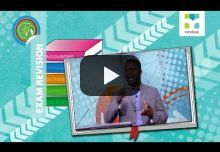 In this live Gr 12 Physical Sciences Exam Revision show we take a close look at questions and answers relating to Electrochemistry. 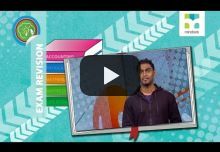 In this live Gr 12 Physical Sciences Exam Revision show we revise various questions related to topics tested in Paper 2.